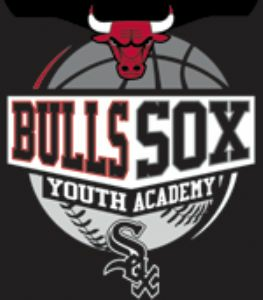 The Bulls/Sox Academy in La Grange is located inside the Park District of La Grange Recreation Center. 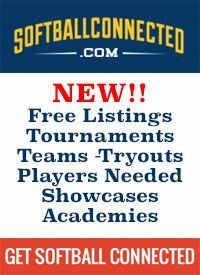 This satellite Academy focuses on baseball and fastpitch skill development and accommodates a wide variety of private and team programs. 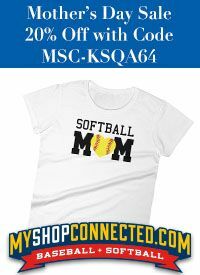 A limited amount of basketball programs are also available at this location. 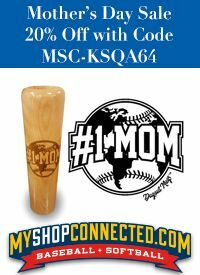 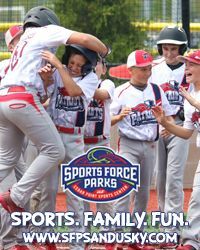 Our baseball programs are focused on youth development to give each young athlete the opportunity to reach their athletic potential and teach some life-lessons along the way! 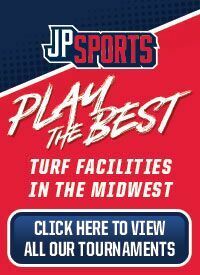 You won't find a more amazing and versatile youth sports facility and team of coaches in the Midwest. 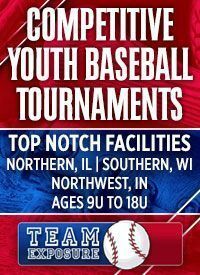 Throughout the year, we offer a wide variety of baseball training programs, starting at Age 5 and continuing through High School with our Elite Division. 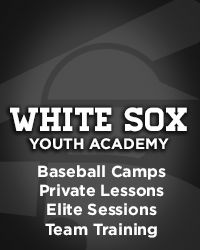 No matter what the training program, the bottom line is that we utilize the same equipment, training procedures and instructor expertise as the Chicago White Sox. 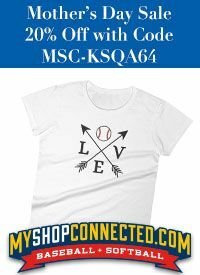 Every day we dedicate ourselves to helping kids chase their dreams. 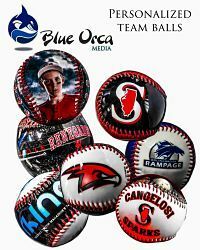 BULLS/SOX ACADEMY OFFERS: CAMPS, CLINICS, PRIVATE LESSONS, BATTING CAGE RENTALS, ELITE PROGRAMS, TEAM TRAINING, AND MORE! 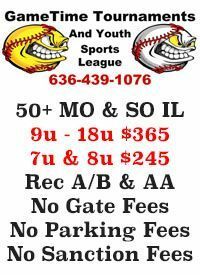 Call 630-324-8242 to BOOK A LESSON or CAGE RENTAL!